Just a reminder that Monday night’s run is at Cheeze’s and it will have a theme. 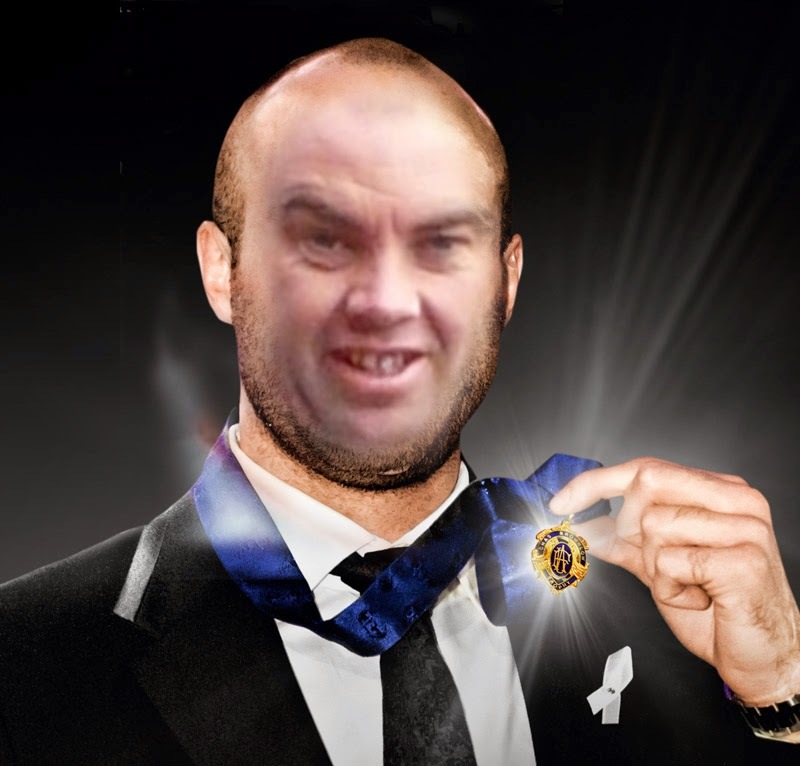 Also bring an extra $2 to participate in my world famous Brownlow Medal sweep and you could go home $40 richer. I’ll prepare a list of the top 20 hopes in the betting market and we’ll each draw for a player. First option will be given top those present, then absent hashers (i.e. partners etc. not attending who want to be in the sweep) and finally, any remaining places will be sold as seconds to anyone who wants another player (bring $4 extra if this is your intention – no guarantees you’ll get to spend it all though).